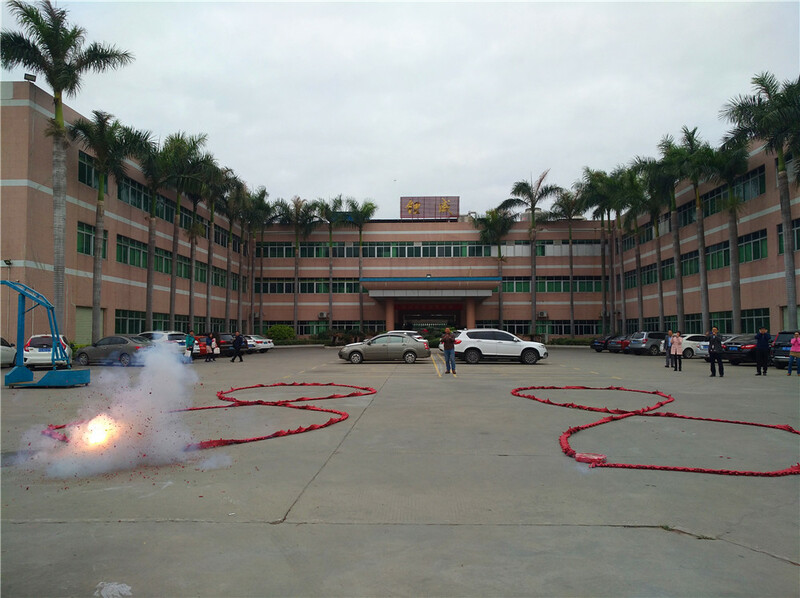 At the beginning of the new year, Vientiane was updated. 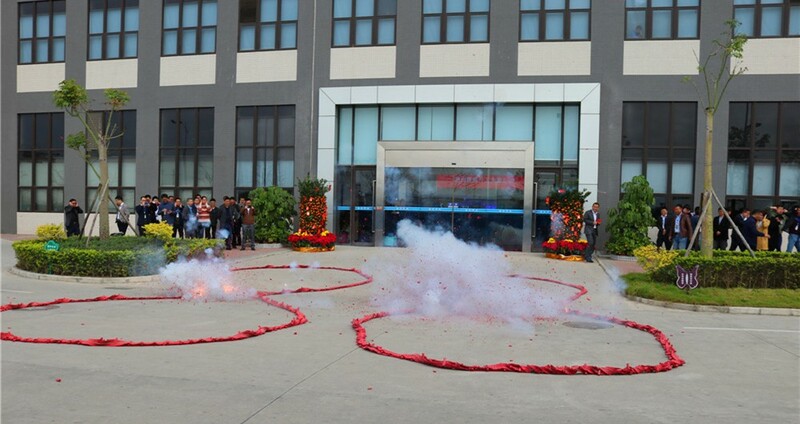 On February 12th, Liwinon New Energy held a grand opening ceremony in Dongguan Park and Huizhou Park. 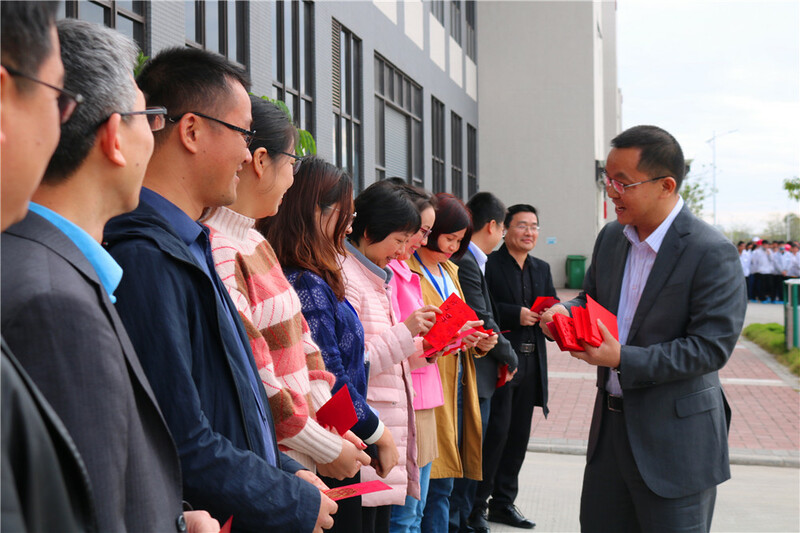 All the company's senior management and staff attended the ceremony and prayed together: New Year's New Weather, Liwinon will be better! 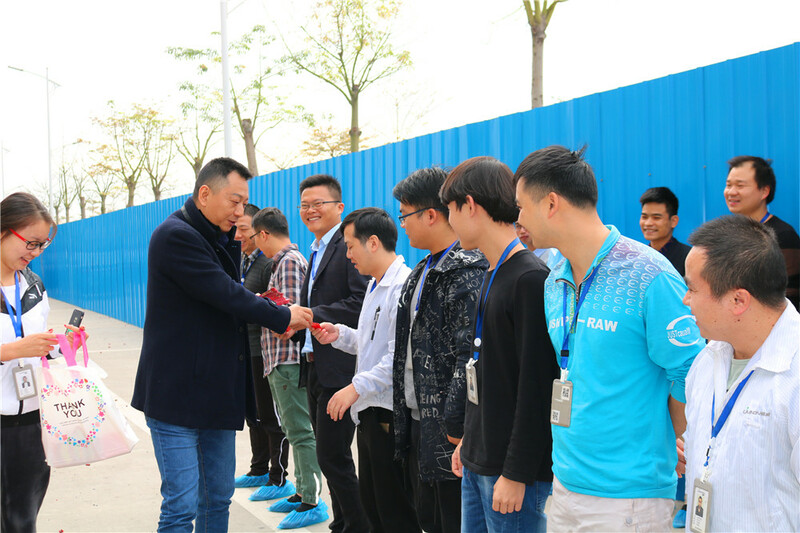 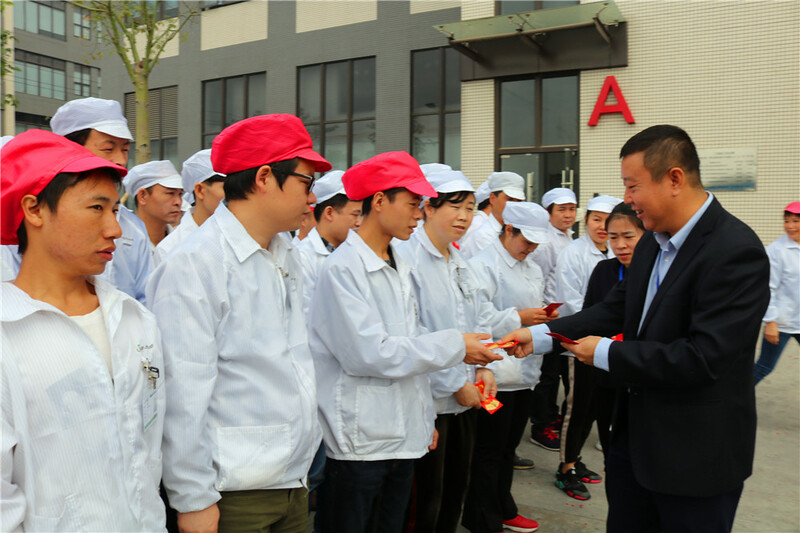 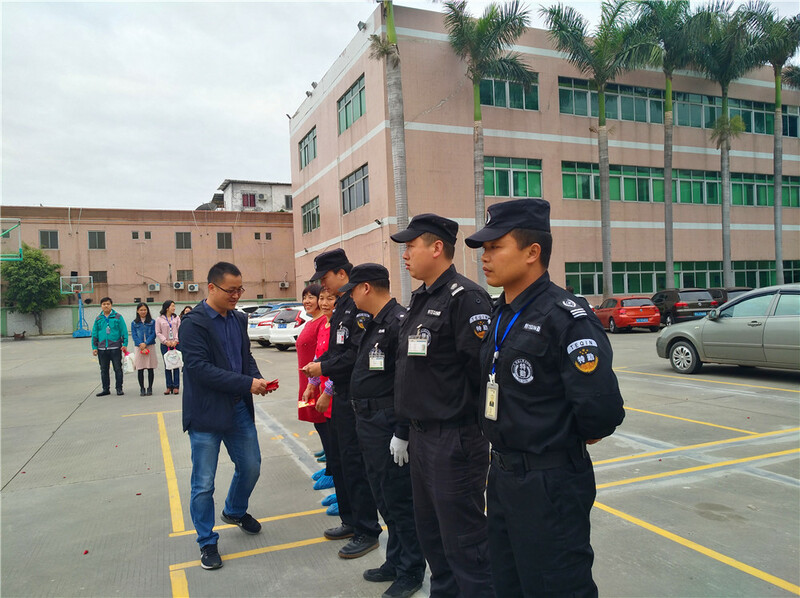 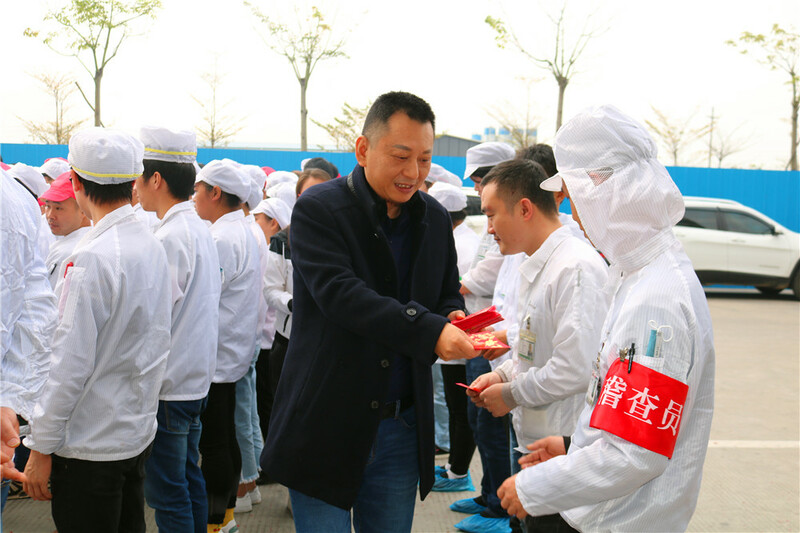 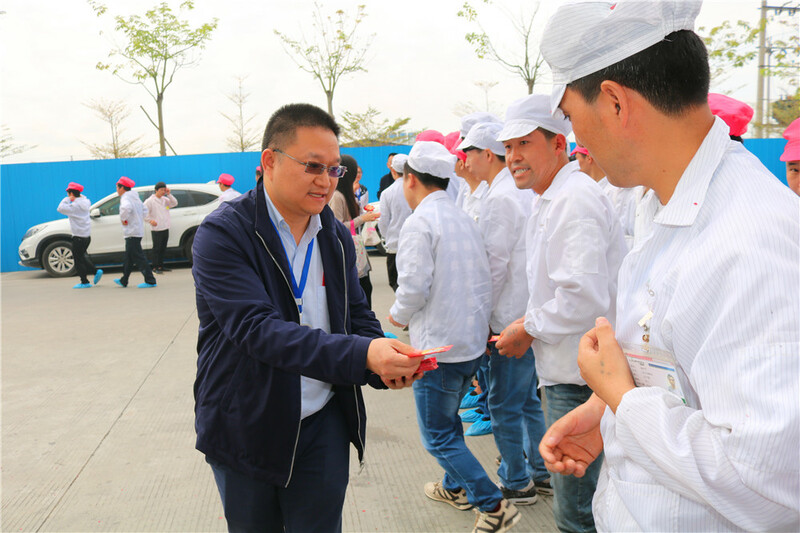 The executives of the company distributed a symbol of good fortune to all employees, and sent blessings and warmth to the Liwinon people who returned to work on time. 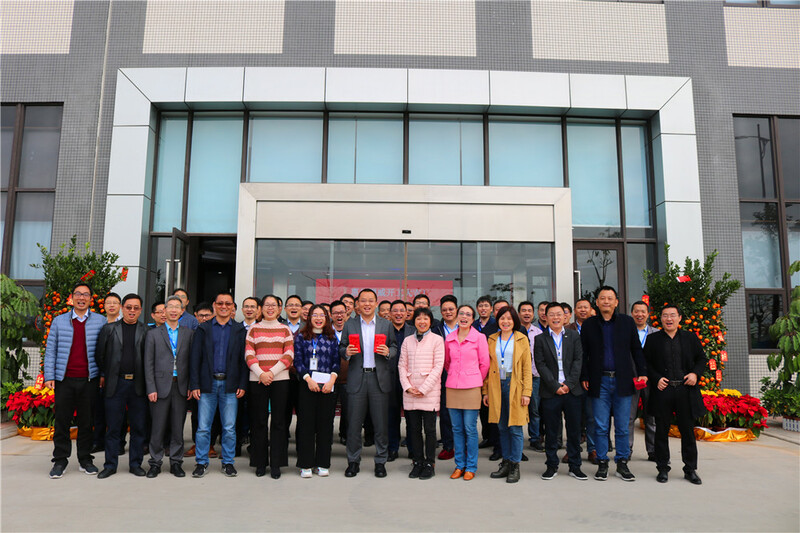 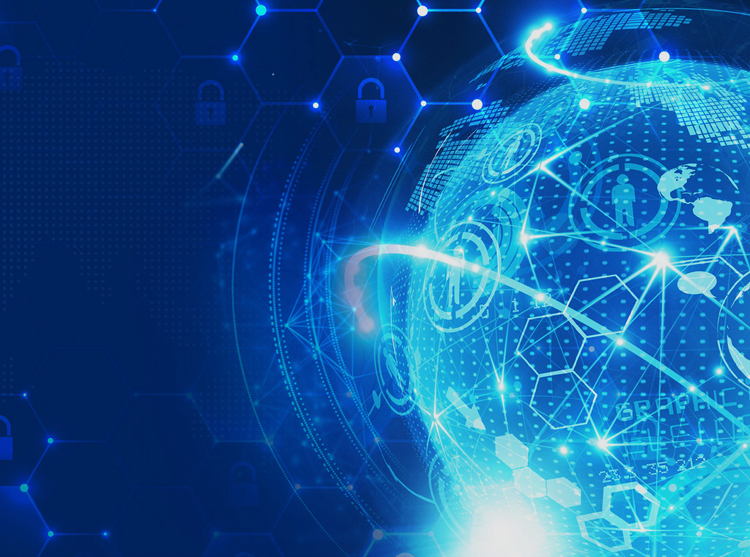 Previous：Yuanxiao welfare strikes Next：Opportunities and Challenges Focus • Specialized research –liwinon New Energy 2019 welcomes the New Year!